Woohoo! It's time for SUMMER! You don't even know how excited I am. but I say SUMMER starts after Memorial Day and so begins the FUN! 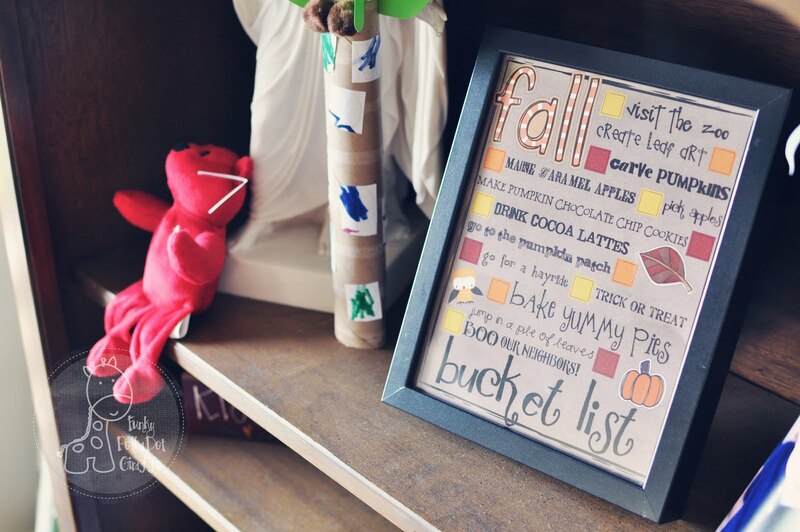 and make your list for all the fun things you want to do this summer. 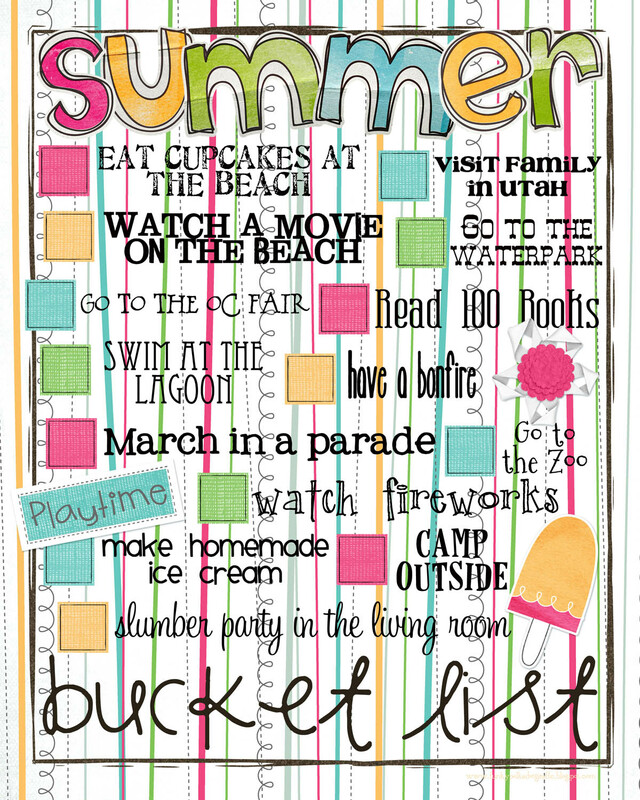 This is our Summer Bucket List from last year. they are a visual reminder of things I want to do. I love this! 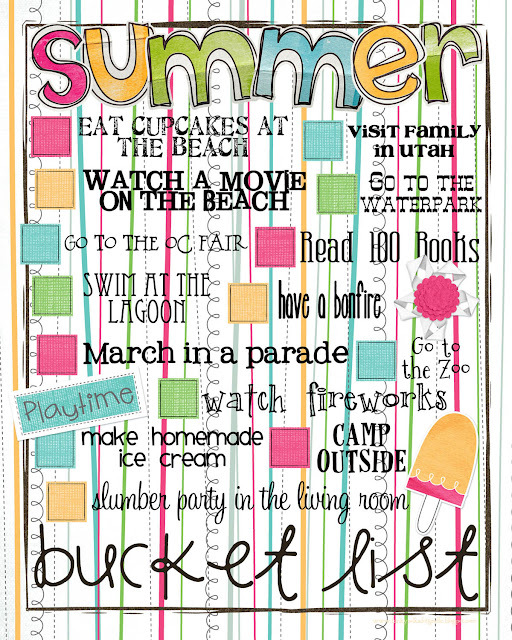 We do a summer bucket list too, but as a check off list. Love your creativity!